This makes a good cheeseball, but not the greatest one I've ever had; average flavor, nothing to write home about! 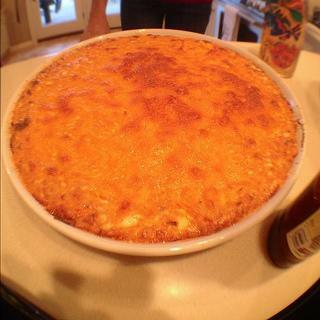 Cheese dip to eat with chips or for tacos! I love to pour this in hard shell taco bowls! 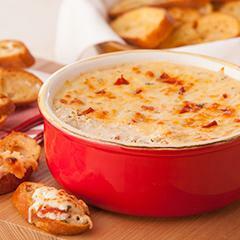 Warm, cheesy, gooey, cheese-that-stretches-a-mile dip/spread that is delicious! 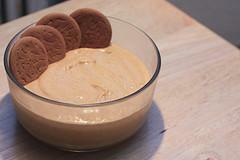 The dip is very thick, so please use with sturdy foods like pieces of bread. 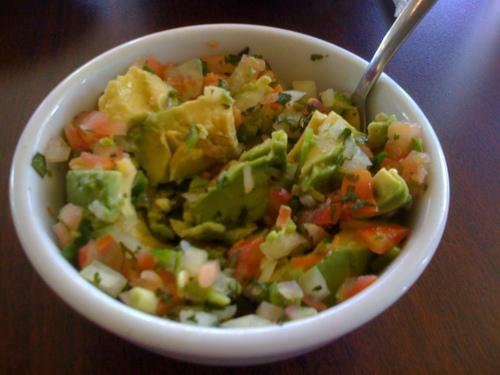 So easy to do, and you can pair with your favorite cheese or salsa! Quick and easy to make - and so delicious. 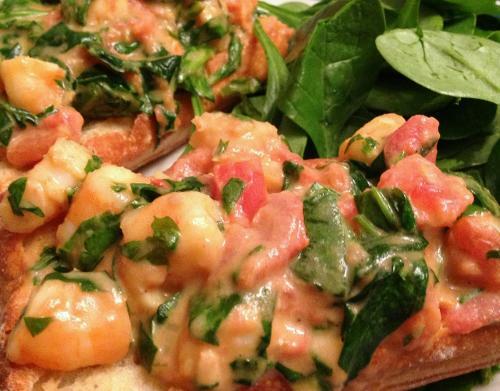 You won't believe you can make this appetizer with so few ingredients. 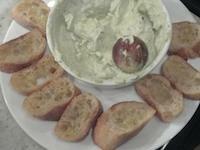 Great to bring to a party or for entertaining! 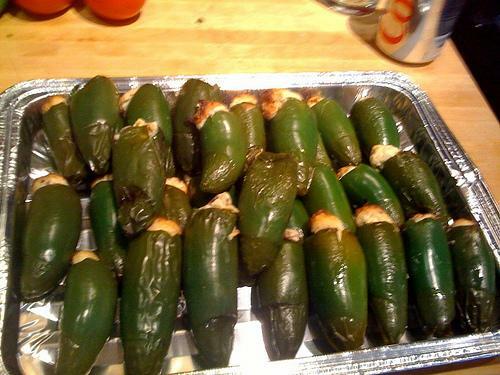 Stuffed Jalapenos can be kind of time consuming, but they are always, always a hit at every single party or get together I have ever been too! They can be hot too, so be sure to warn people! Guarantee someone will ask you for the recipe! 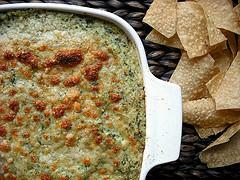 Hot and creamy spinach artichoke dip that the whole crowd will enjoy. 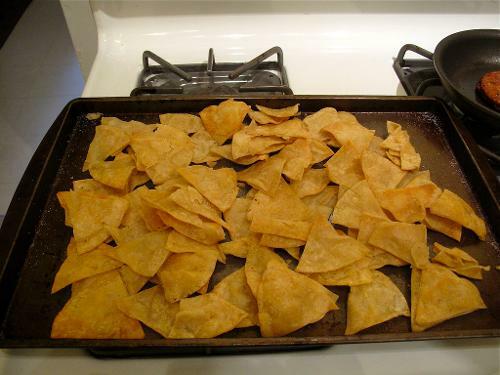 Plus homemade tortilla chips that everbody will want to get their hands on!!! This super easy and very yummy dip has a great fall flavor and goes great with apple slices, pear slices and graham crackers.